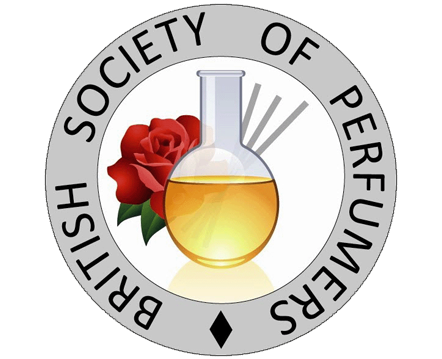 The International Fragrance Association (IFRA) have far reaching activities including producing IFRA Standards which contain ingredients limits, specifications and prohibitions. Additionally IFRA have a Code of Practice, produce guidance documents and position papers and organize scientific and regulatory committees globally and regionally. 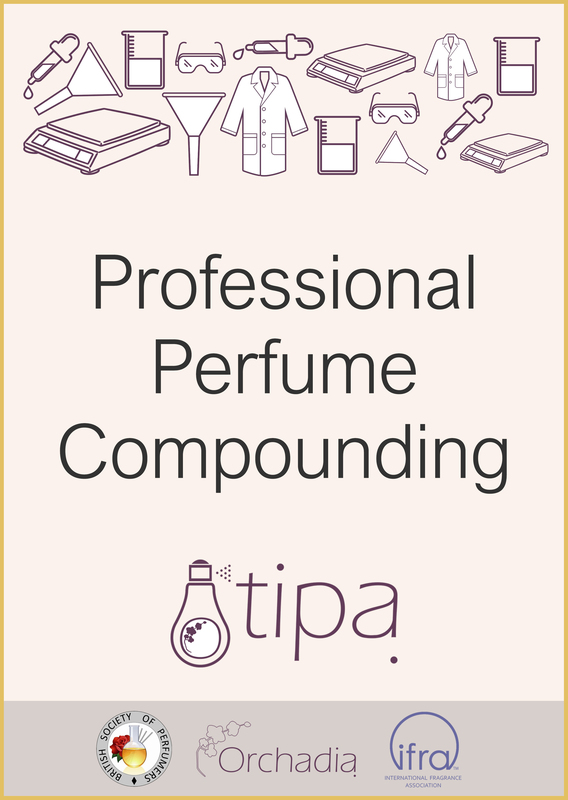 Complying with the IFRA Code of Practice is a pre-requisite to IFRA membership and is regularly requested by fragrance clients. IFRA compliance starts with a good understanding of the Code of Practice and an in depth appreciation of the IFRA limits and calculations and how they to apply them. 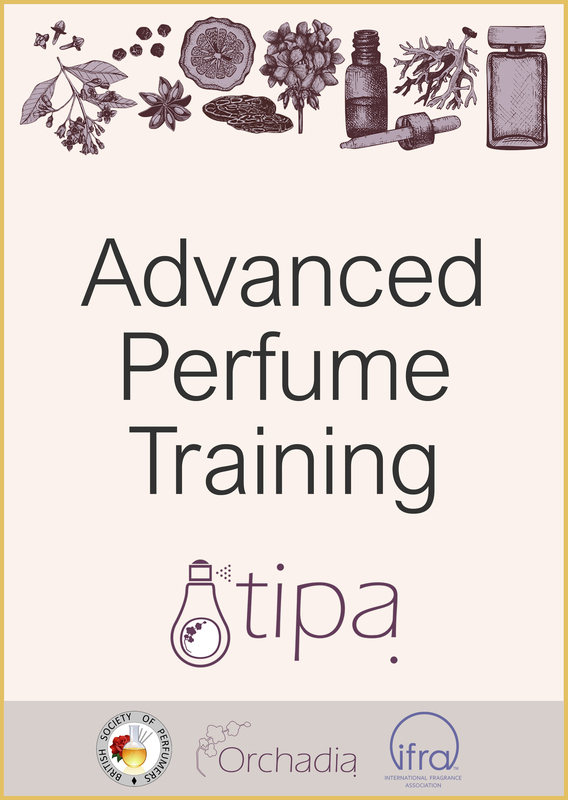 This International Fragrance Association course is ideal for professionals involved in regulatory affairs within the fragrance or ingredients industries and those involved in the creation of fragrances and fragranced products. Additional details about the course content are below but if you have any remaining queries about suitability or anything else, please let us know. • Access to our online classroom with an optional final test. • Certificate for successful completion (for students who pass the final test). • Student support during studies and for 6 months after completion. 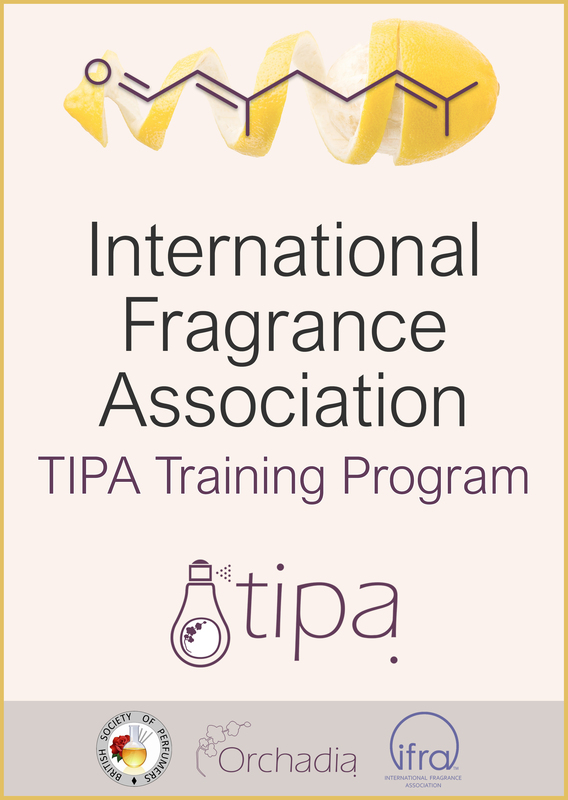 The IFRA Training Course cost is UK £250 / €288 + VAT at 20% or US$385. 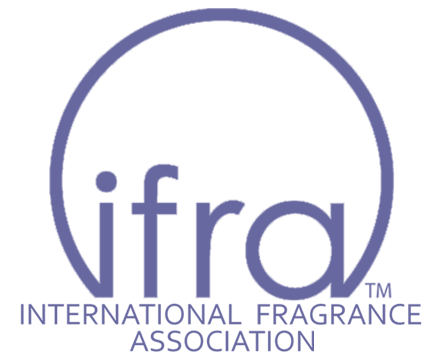 Our online courses can be included in tailored training programs. 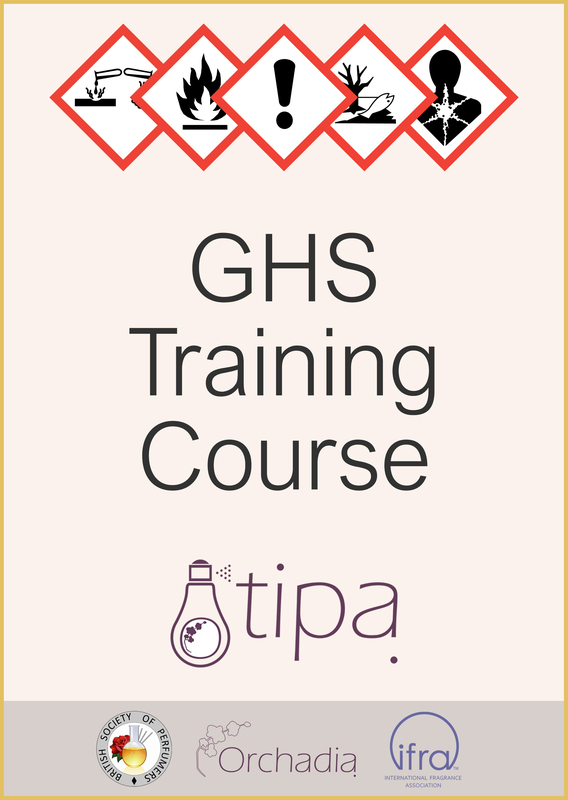 For more information please see our Bespoke Training page.